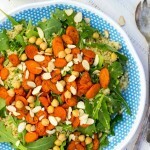 Gluten-Free Living > Tips > Do you have a bright spring salad recipe now that winter is finally over? Do you have a bright spring salad recipe now that winter is finally over? 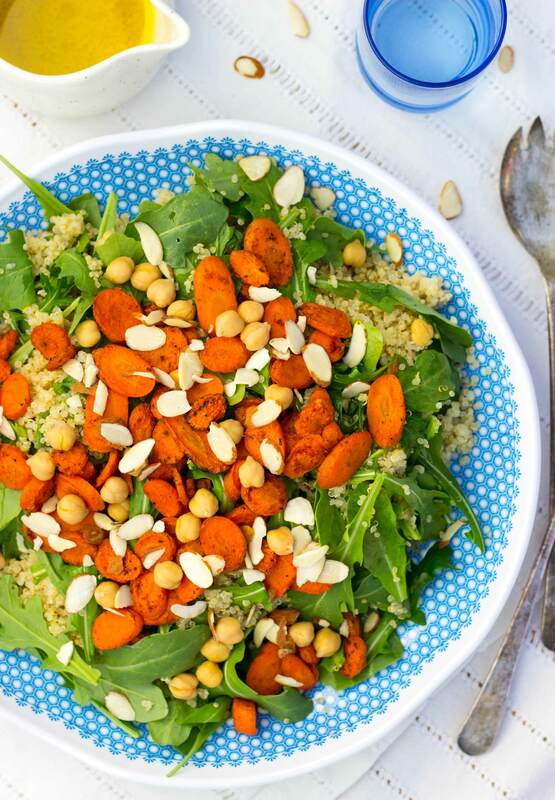 This transitional winter-to-spring salad pairs hearty quinoa, chickpeas and roasted carrots with a bright citrus dressing.